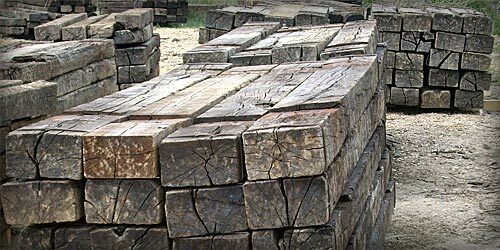 Our highest quality railway sleepers; only 5% of all reclaimed sleepers display this condition and quality, and are dismantled after meticulous hand-selection for the most aesthetically demanding projects. Ideal for construction of flowerbeds, terraces and other decorative structures. 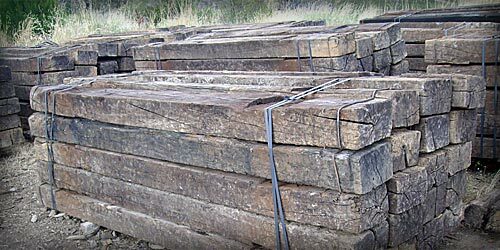 This type of railway sleeper is often used to line walking paths, agricultural vehicle roads, for ground retention, or simply as filler for certain land areas. These sleepers are ideal for this type of project because of their low cost, if you aren’t overly concerned with aesthetics and are looking for something very economical. 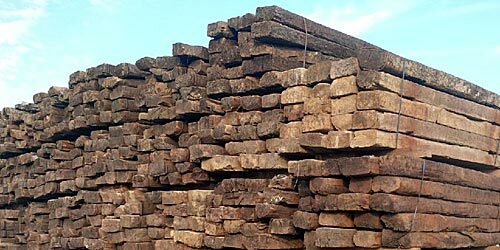 This type of railway sleeper is ideal for fencing and enclosing your property. 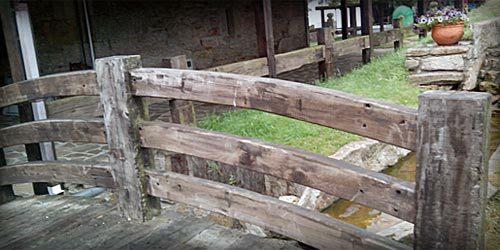 Their high resistance, durability and decorative aspects make these ideal for horse enclosures, corrals, agricultural fields, rural houses, walking paths, etc. 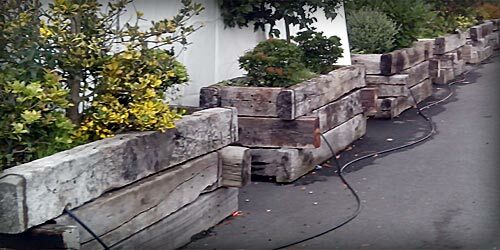 The quality/price relationship for enclosure sleepers is very good, making this type of sleeper ideal for this purpose. 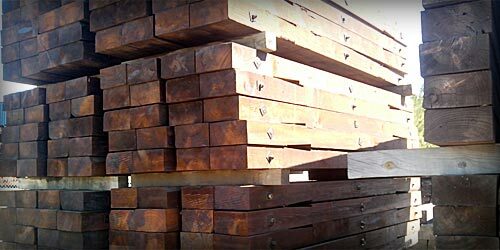 Sleepers in various measurements, finishes and shapes. Up to 6,50 metres in length and several thicknesses. 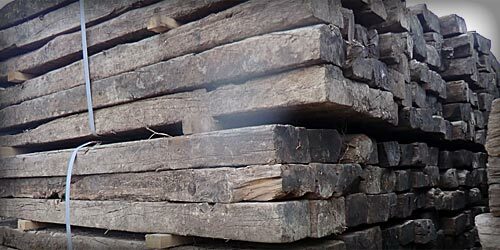 For the most demanding projects that require new sleepers and a perfect appearance. 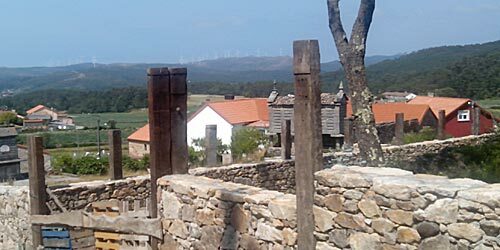 Ideal for new construction, renovations, etc.